Red Tent Los Angeles was created in early 2016, by Greta Hassel Grace, a seeker, finder, mystic at heart, and psychotherapist. Years after reading Anita Diamont’s, “The Red Tent” she learned about Aurora Rae, a fiery woman with a mission to bring consciousness to the Divine Feminine through planting and facilitating Red Tent gatherings. This synced a love for ritual, dance, women’s empowerment and transformation through cycling with the moon and weaving together the elements, sexual health, wellness and vitality into a living, breathing tapestry. 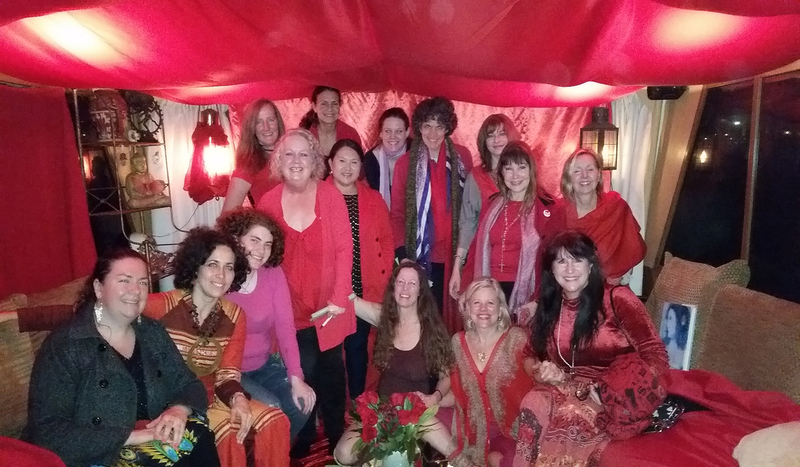 Red Tent Los Angeles meets each month, generally on the Monday closest to the new moon. We wake up the body. We activate subtle energies that stream through the body. We source wisdom from the oracle of our womb. We celebrate our moon cycles, and remember ancient wisdom about our blood. We stand for our Voice and Visibility. Seeing the BEST in each other. We are not alone. We are a Community. Safe to be Vulnerable, Safe to Shine. Celebrating diversity as a source of Strength. Through Sacred Rituals, We Awaken, Heal, Inspire and Empower. 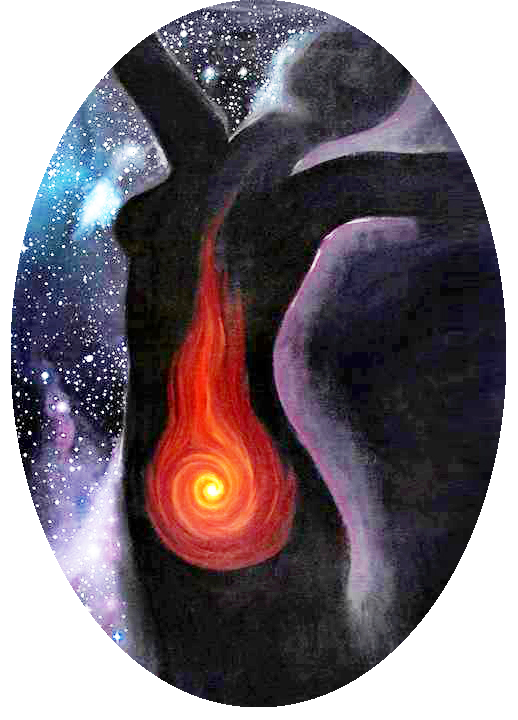 We share knowledge and stories about our Female Sexual Energy, the rocket fuel for creation and creativity. We celebrate our limitless capacity for pleasure. 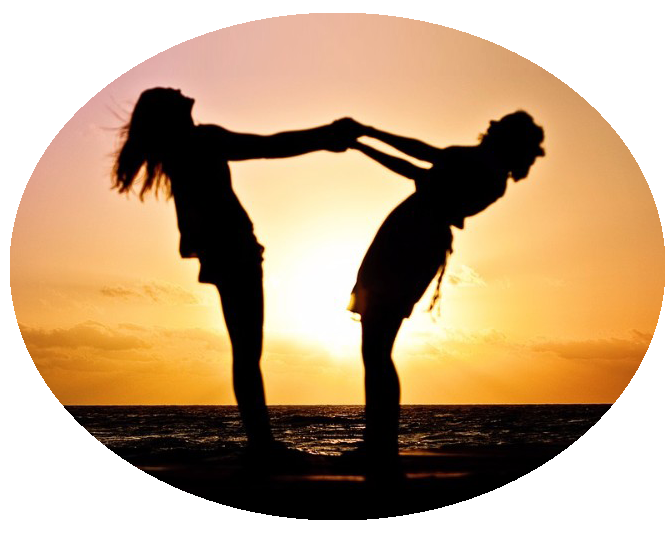 We Light Up in such a way that our Radiance is revealed. We honor our Wild Feminine, our Fire & Fragrance, and our Sacred Sexuality.